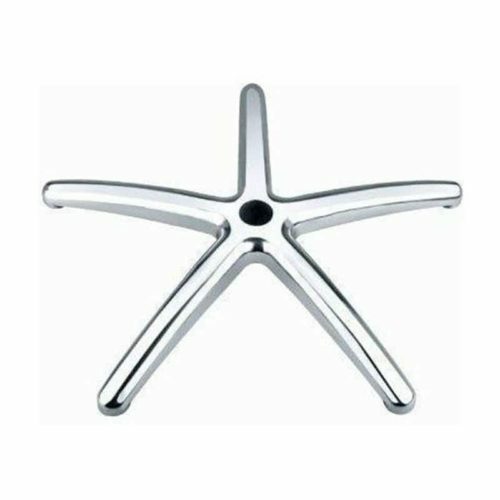 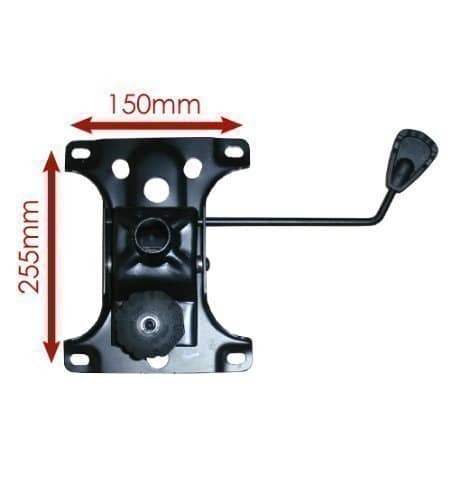 Shop a range of heavy duty office chair parts and office chair spares online with BiMi Office Furniture online, above all high quality chair components at great prices. 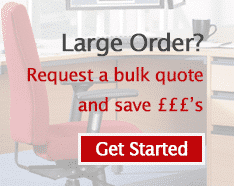 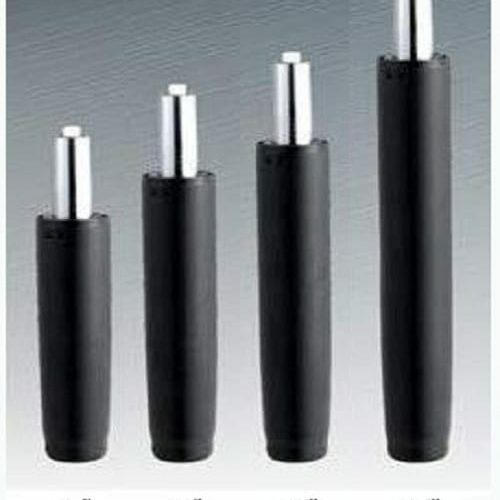 We cover all Office chair replacement parts and chair components at BIMI online. 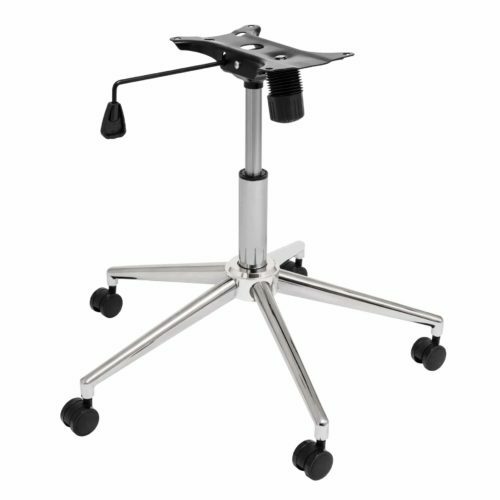 From replacement chair bases, gas lifts (gas struts) to arm rests and levers, all with warranty. 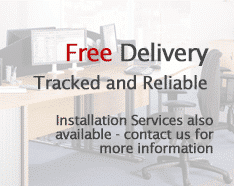 Refurbish or repair your office chair today with our Chair Refurbishment kit and save yourself money today.